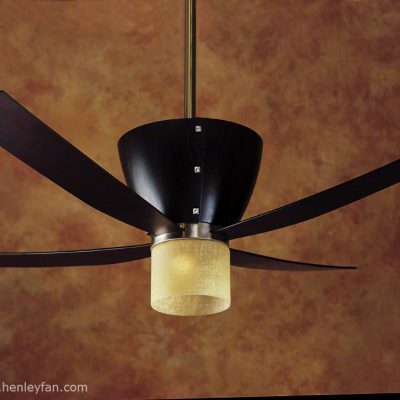 The Hunter Carera fan is the centrepiece of a range of ceiling fans to suit every possible modern room. Whether home or office these designs, blade colours and finishes will add style while blending in perfectly providing unobtrusive quiet and natural cooling air comfort. They provide powerful, reliable, quiet and low-cost air cooling for your home, conservatory, shop, restaurant or office. This contemporary style is perfect for many locations. Please note if using anything over a 24″drop rod an extension wire will need to be added. This is such a good fan and light kit. It looks a treat in our conservatory and does the business too. This is one of the best things I have ever bought. I Love it. It is silent and as I am a light sleeper perfect for me. 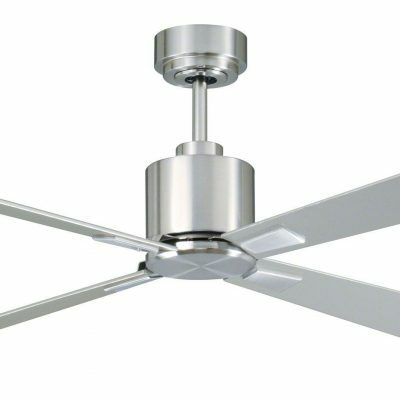 I got my Carera fan installed today and wanted to say thank you as it is gorgeous. I am sitting looking at it and I could not be more pleased with my choice. After consulting with Craig ordered the Carera in white. I am so pleased as it is stunning. It is a nice clean fan and makes no noise at all. 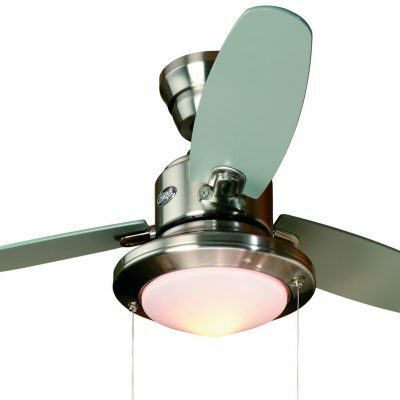 I have just purchased my second white Carera fan. Reliable, aesthetcaly pleasing and silent. Furthermore the staff (thank you Niki Clegg!) are professional, efficient and friendly. My electrician was not only impressed with the build quality but pleased with how easy the Hunter Fan was to install. It only took less than an hour and he said he is going to order some for himself now. 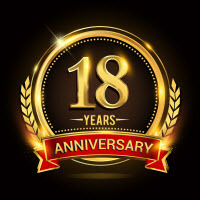 This fan has given totally reliable service for 10 years. It is well made and sturdy in use, even at fast speed. The remote control function is very convenient. The only complaint is that the satin coating on one of the three lamp holders has come adrift, possibly as a result of the heat from the halogen lamp. The cost of a replacement light unit is £170. Perhaps if I buy a new light fitting to replace the old one I should use LED bulbs to cut down the heat and stop it happening again. A simple clean looking style with bags of power which works brilliantly without the noise of tower fans when it gets hot. This bundle is a great deal and the fan looks great even though I decided not to use the light kit as my ceiling is quite low. The Carera looks great in our conservatory and the 3 lights are useful when the sun is not so bright.